Are you confused like most people about which DENAS SCENAR therapy and training and devices to use? Let me begin by telling you that they all work well, when you know how to use them, and some of the history that led eBodyFUSION to create the first and foremost online training system. The advanced microcurrent DENAS, SCENAR RITM, ENART, ENAR, Avazzia technology were all invented or inspired and copied from the original works of by Dr Karasev a microcurrent method of treatment that was energy efficient, portable and non-invasive. Later refined by a team of Russian doctors and scientists at Sochi University in the late 1970s. The solution they devised was a repeatable therapeutic treatment using microcurrent electrical signals to stimulate the body to heal quickly itself often without any other medications, supplements or substances. In the later 90’s it was dubbed “the Star Trek Device”, by the European press, after the all-curing, energetic medical device used on that popular science fiction series. Cures have been proven for all types of disorders – circulatory, respiratory, neurological, genito-urinary, musculoskeletal, gastrointestinal, endocrine, immune, psychological. Yet the SCENAR (an acronym for Self-Controlled Energo Neuro Adaptive Regulation) is entirely non-invasive and largely unknown. The SCENAR therapy is operated by placing the device directly onto the skin where charges low energy areas. 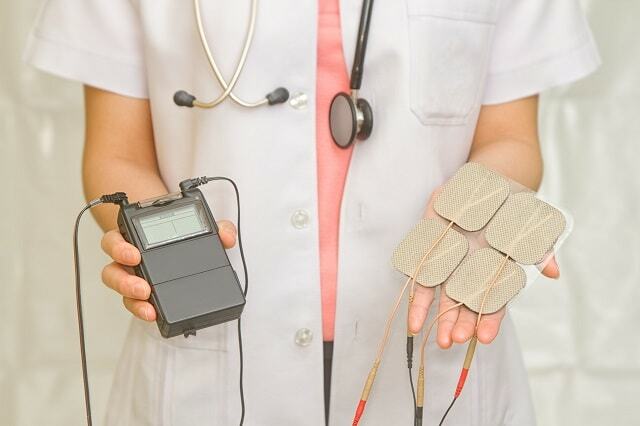 This ‘biofeedback’ feature is one feature that distinguishes it from TENS machines and other electrical therapies which send out a consistent continuous signal to which the body can eventually fail to respond. By contrast, the SCENAR’s signals change in response to electrical bodily changes. The device sends a series of signals through the skin and measures the response, each signal is sent only when a change is recorded in the electrical properties of the skin, just like charging a battery, once charged, it’s charged. As we age the amount of electrical charge diminishes, so microcurrent like grounding or earthing provides electrons to the body to keep the 100,000 simultaneous electrical activities going on in the body at any one time, all sparking. How does the DENAS SCENAR therapy work? The DENAS SCENAR heals in number of very technical ways, so lets keep to the basics. Aside from the biofeedback method above another unique feature is that the waveform causes the unmyelinated nerve fibers, called “c” fibers, to secrete neuropeptides and neuromodulators. These literally create the internal pharmacy of substances out of which the body can stabilize, even rejuvenate, and maintain physiological balance, like when we were young. 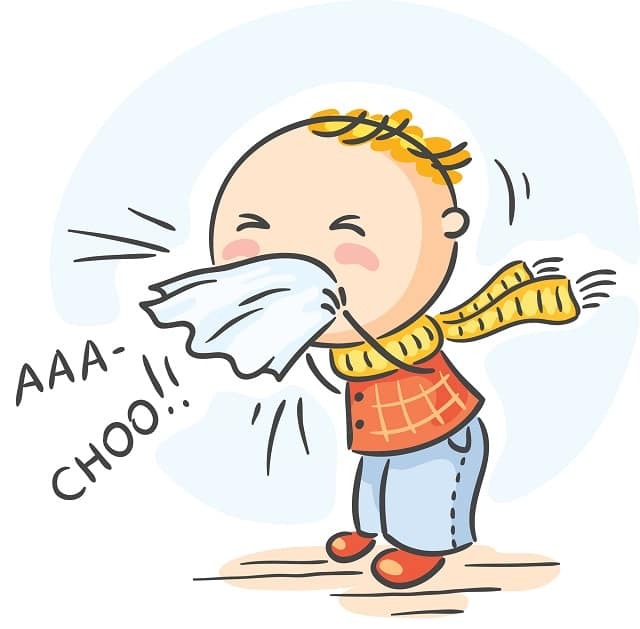 Without regulatory peptides being produced by the nerves, the body cannot so readily adapt to disease states, which may be caused by injury, injection, toxicity and stress. Let’s not forget that disease occurs where portions of the body have been blocked from communication with the energetic system. So that balance is lost. ALL those spots are low in electrical energy. Locate them using the DENAS SCENAR therapy diagnostics, then charge them (like a battery) in one of the specific frequency and treatment modes so that the body can heal fast. PLUS the DENAS SCENAR stimulates the nervous system to produce its regulatory peptides, thereby prompting the body to heal itself. The SCENAR therapy device catalyzes the production of neuropeptides for use where necessary to re-establish the body’s natural physiological state and therefore cause healing. Because these peptides last for up to several hours and even cascade over much longer times into other hormones, enzymes etc. so that the healing process continues long after the treatment is over. The huge supply of electrons supplies the energy so that the healing process is quickened. The SCENAR therapy begins a ‘dialogue’ with these blocked areas. Once the lines of communication have been re-established, the energy/information-starved areas keep on talking. They want to stretch and move and come back to life. The DENAS PCM 6 is a unique SCENAR device. It has 24 programs for different health issues. 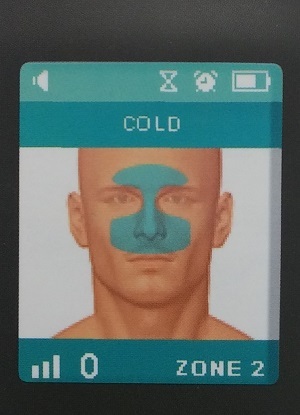 This additional unique feature makes the DENAS PCM 6 one of the simplest DENAS SCENAR devices to learn to use for almost any kind of health issues. Take a moment with me to get why the DENAS Vertebra v2 is the most sophisticated SCENAR DENAS microcurrent device available. In order to achieve the best results the Russian classical SCENAR training emphasizes a treatment protocol for the back that only someone else can do for you. Called the “three pathways” you use the SCENAR DENAS to diagnose specific positions on the back and then charge them. This protocol, or variations, is the proven preferred way to maximize results. Enter the DENAS Vertebra v2. The DENAS VERTEBRA has an excellent set of 5 programs with highly effective frequencies that tingle the spine and back from the 48 electrodes. Plus, it’s very convenient to use compared to having someone else treating your back with a handheld pain relief device. The ENART 911, is the flagship device from ENART developed by specialists at CCC Invet independently without Doctor Karasev. 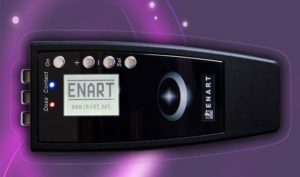 The ENART 911 represents the world’s most advanced electrical stim biofeedback device, and many years beyond the original SCENAR or later COSMODIC type devices. While undeniably the sleek lines of the old “ex735 slider x2″ are legendary combining Star Trek wizardry with beauty but the new ENART 911 model brings in greater range of application, can emulate many SCENAR signal variants, such as by adjusting the first-phase pulse amplitude, and the functionality of 3 built in “rail” electrodes has become the favorite. Medical professionals will often use different SCENARs in their practice and with training can learn to use the full capabilities of the ENART 911 device. The DENAS SCENAR line overall (with over 2 million devices sold) and the ENART 911 has fast become the preferred professional device because of it’s advanced capabilities and professional features such as the ultra low frequencies from 0.1 to 9.9 Hz. 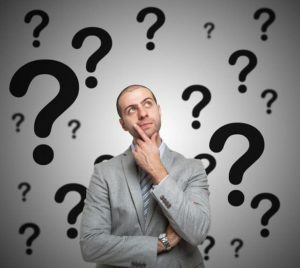 What is DENAS SCENAR training? To learn how to charge the body with microcurrent and get the full advantages takes practice and guidance. SCENAR therapy, an advanced form of microcurrent therapy, has earned its deserved reputation built on a foundation of research and refinement and massive clinical trials. In the 1980s, the Russians conducted a clinical trial on 18,255 patients from major disease groups. The overall average cure rate was 82.50%, for disease group like musculoskeletal disease, the cure rate was way better. See the SCENAR clinical trials results here. Given these remarkable SCENAR trials results, naturally protocols were developed and used that combined western and eastern medical practices to enhance and maximize the use of SCENAR devices and that has become the basis of the classical Russian SCENAR training. 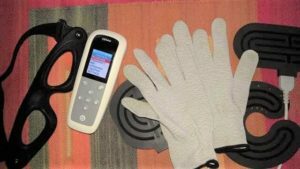 Prior to marketing the DENAS SCENAR device I tested it for six months on myself and my local clients. It worked amazingly well, in fact as well as any SCENAR therapy device. That raised a lot of questions in my engineering brain so I set out on a quest to find out why it works so well. Over the next couple of years, I collected and compiled over 450 pages of transcripts and over 50 hours of mp3 recording of teleconferences coaching and best practices with clients with many different problems. From paralysis to chronic pain, from bedridden with Lymes to carpal tunnel, from digestive issues to canceled joint replacements. SCENAR training aims to understand the different protocols for SCENAR and discover more ways to utilize and maximize any SCENAR device. 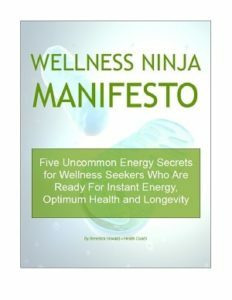 If you want to know more about SCENAR training and how eBodyFUSION Wellness coaching helps hundreds of people solve pain, boost energy and rejuvenate, click here. Looking for Proven Solutions to Solve Your Chronic Pain with SCENAR? Back Pain? Pinched Nerve? Which Device?